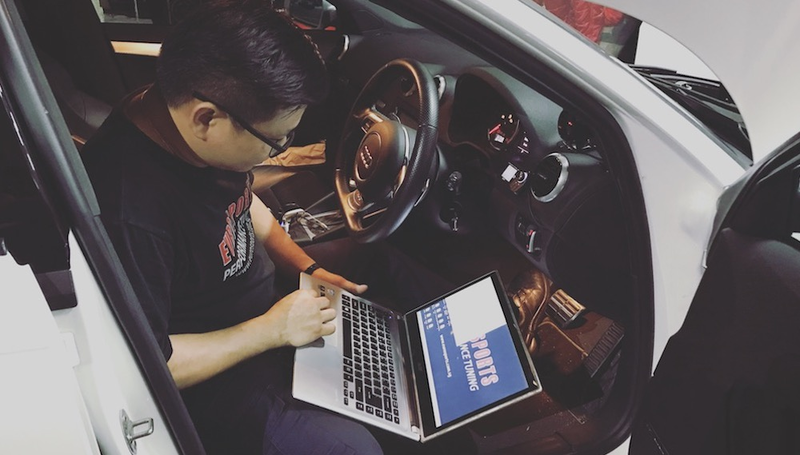 We are equipped with a wide range of tools including the latest factory diagnostic systems for car makes such as Audi, BMW, Mercedes, Mini, Seat, Skoda and Volkswagen. 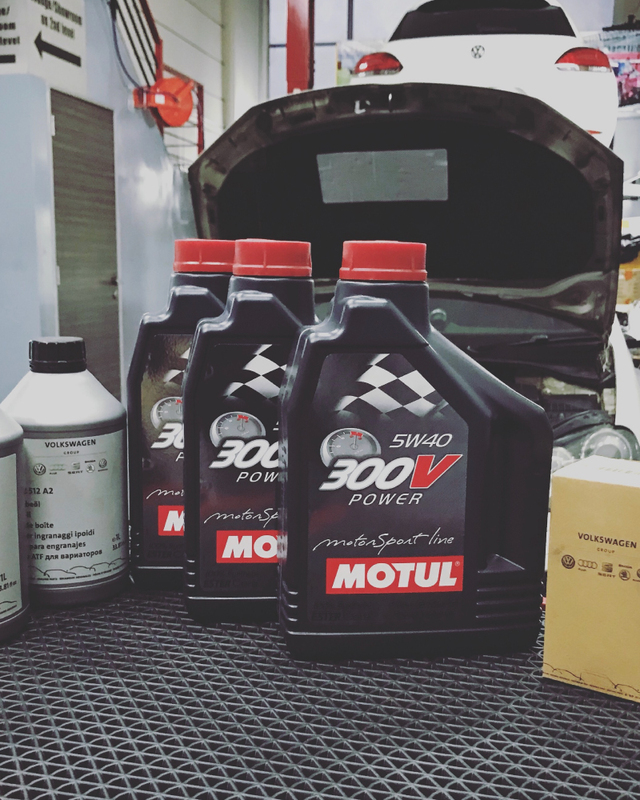 Regular maintenance with quality engine oil is the key to longevity. We not only carry brands that are above your car factory's specifications but we make it very affordable for everyone. Want that big difference between rebuilding (overhaul) your engine to factory specifications and drag/track race specifications? 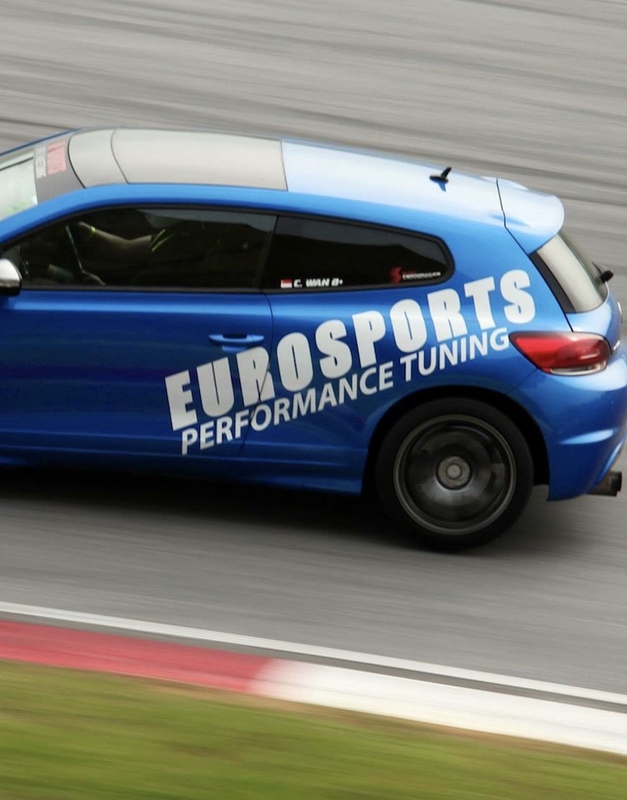 Here at Eurosports Performance Tuning, we offer both options. 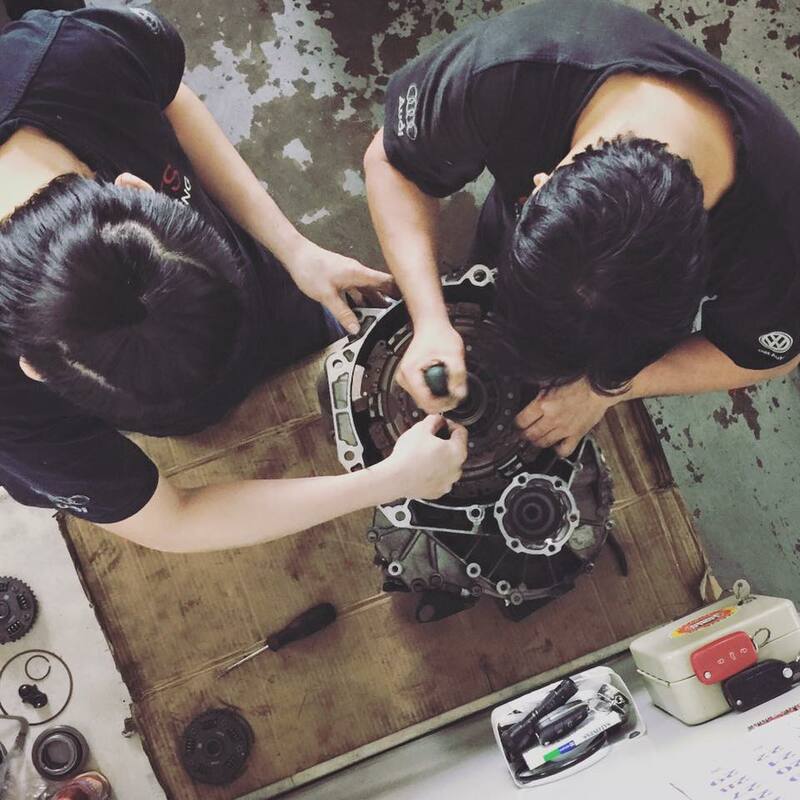 Not only can we repair your gearbox to factory specifications, we also offer Kevlar clutch upgrades if your car has high horsepower and torque. You name it, we have it. 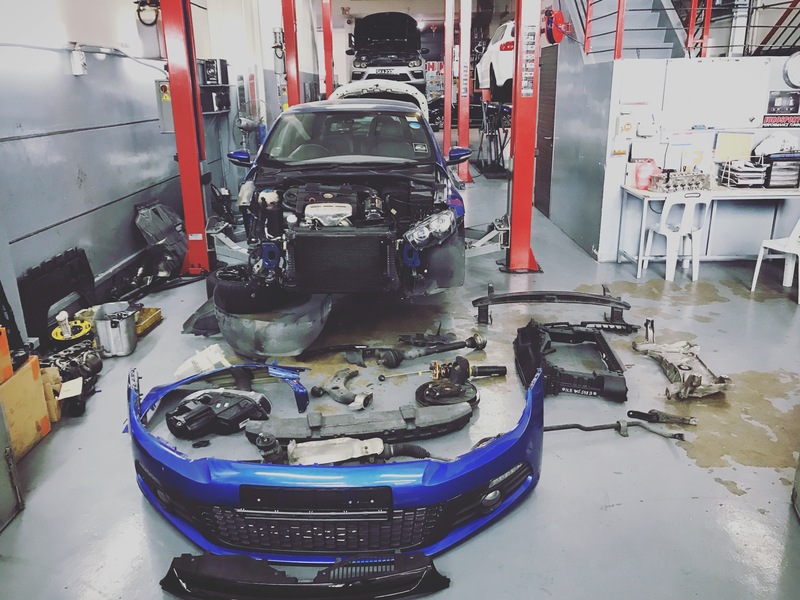 A full range of power modifications from Air intakes, Intercoolers, Exhaust System, Turbochargers, Water Methanol Injections, Port Injections, Boost Controllers, etc. Power is nothing without control. With years of experience in drag and track competitions, we know what you need to help get you your trophies. Ever wondered if that mod you added increased or decreased the power of your ride? Not all aftermarket products nor software calibration delivers result. So why sail without a compass? 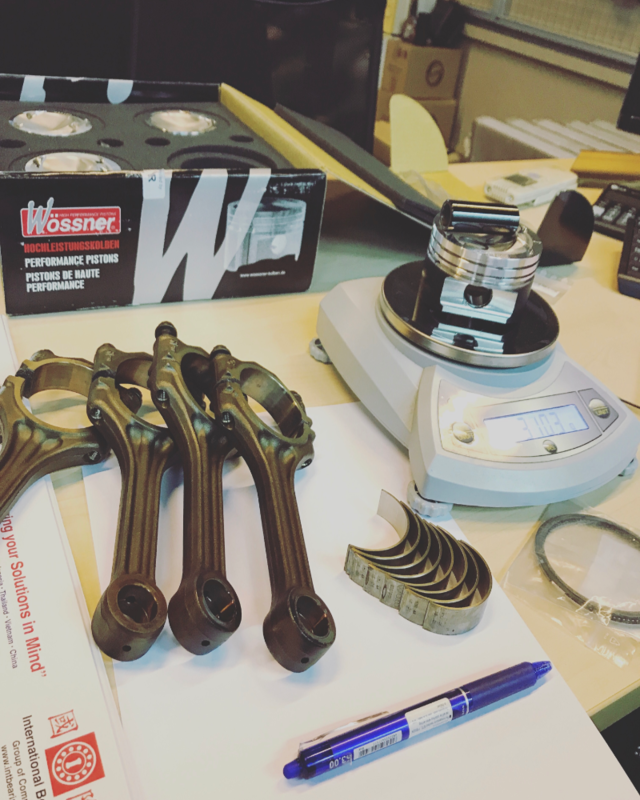 Get your horsepower and torque measured. Before purchasing a preowned vehicle, it is important to have the vehicle checked thoroughly for any defects. Failing to do so may cost an arm and a leg on unexpected car repair bills. 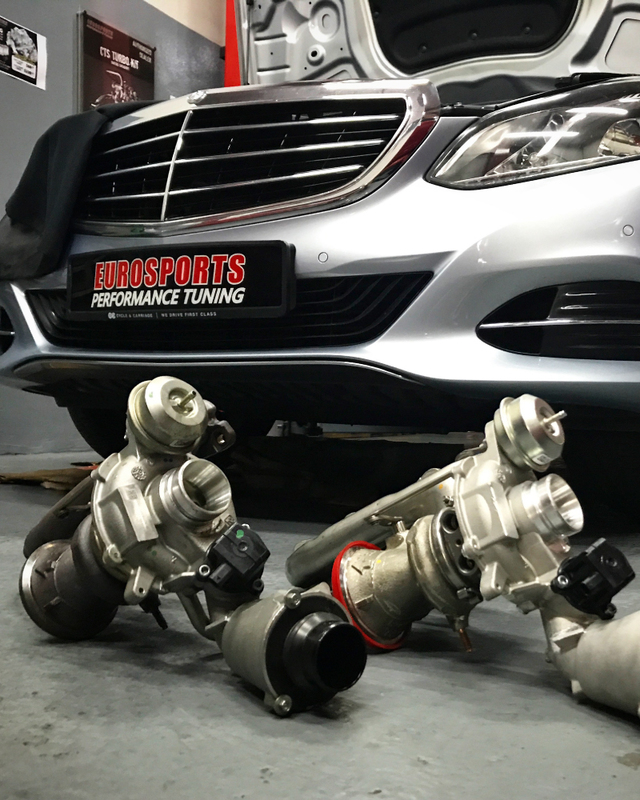 At Eurosports Performance Tuning, we establish fair evaluation so that you can have a peace of mind. There is no need to feel frustrated when you are involved in an accident. We are just eight digits away and our staffs will be here to ensure your insurance claim is smooth and hassle-free.